Check out The North Face® Freeski Open of NZ, 2014 Big Mountain Qualifiers Edit which took place at The Remarkables Ski field in Queenstown, NZ. The day once again brought blue skies, sunshine and a sensational level of skiing. Freeride World Tour superstar Sam Smoothy and Zach Hogg entertained the crowd as MC for the day. Top qualifier Julian (Jamesa) Hampton (NZ) pulled off the move of the day with a huge left 360 off the enormous ‘Breakfast Rock’ at the bottom of the course. Slopestyle champion Taylor Seaton was awarded points for creativity choosing to slide, not jump the cliff face. 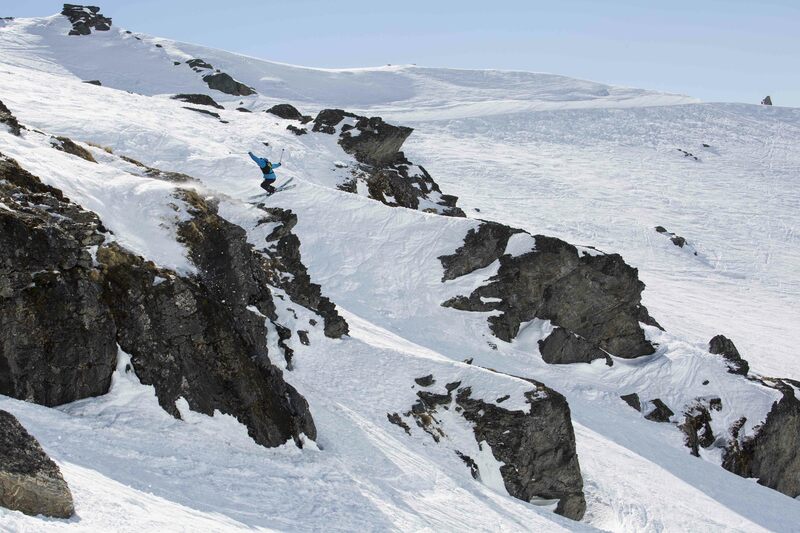 Qualifying rounds for The North Face® Freeski Open of New Zealand Big Mountain were held today in Shadow Basin at Queenstown’s The Remarkables Ski Area. Continuing on from last week’s halfpipe and slopestyle competitions, the day once again brought blue skies, sunshine and a sensational level of skiing. Watch a recap of The North Face® Freeski Open, 2014 Halfpipe Finals. Taylor Seaton and Janina Kuzma throw down to take out first place. 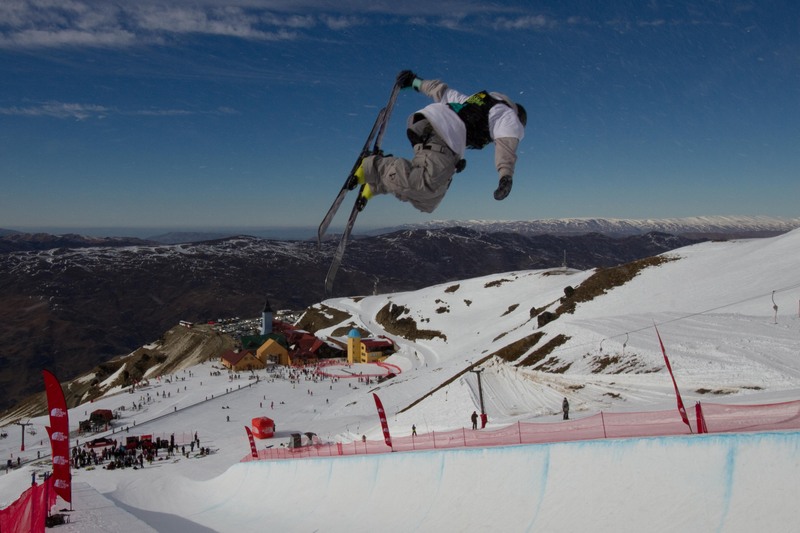 The North Face® Freeski Open of New Zealand at Cardrona Alpine Resort saw action move to the 22-foot Olympic halfpipe. Five women and ten men battled it out in a three run final. New Zealand’s Janina Kuzma scored the highest run of her career to date to take the win in the women’s field. The men’s competition saw a very tight finish with USA’s Taylor Seaton coming out on top and Beau-James Wells sneaking into second position just ahead of eldest brother Jossi. Watch a recap of The North Face® Freeski Open, 2014 Slopestyle Finals. James Woods and Kelly Sildaru take top honours.